The Jeep Renegade is the ideal compact SUV for your Mansfield, Attleboro, and Norton drives. With its futuristic look, tough off-road capabilities, and advanced technology features, you’ll be cruising over any terrain with ease and style. 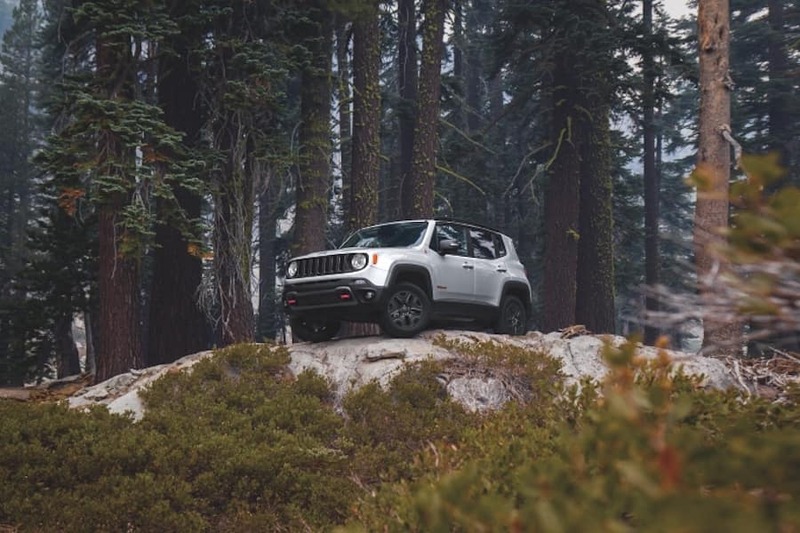 To give you all the details on the Renegade, our team at Station Chrysler Jeep has put together these reviews, so that you can get the most up-to-date research all in one place! While Jeep vehicles are known for their off-roading abilities, the Renegade excels in this category. You’ll find features like the Selec-Terrain® Traction Management System, which gives you different traction settings dependent on the terrain you’re taking on. Additionally, the Jeep® Active Drive and Jeep Active Drive Low 4×4 systems give the 2019 Jeep Renegade a head start when driving through any road or weather conditions. Add the Hill Descent Control and Standard Hill Start Assist to the mix, and you’ll defy gravity while cruising along on your next adventure. Under the hood of the Renegade, you’ll find a standard 1.4-liter MultiAir® Turbo engine that puts out 160 horsepower and 184 lb-ft of torque. But if that’s not enough power, opt for the 2.4-liter Tigershark® MultiAir® 2 Engine that achieves 180 horsepower and 175 lb-ft of torque. Such options will give you an extra sense of security while on the road, and keep you and your loved ones safe on the roughest roads. If you’re interested in the Jeep Renegade, scheduling a test drive is easy for residents in the Mansfield, Attleboro, and Norton areas. 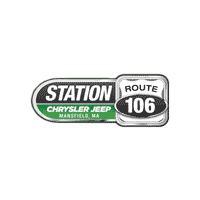 Simply contact us at Station Chrysler Jeep of Mansfield, and we’ll be happy to help! 1Manufacturer estimated mpg with 1.4L engine and six-speed manual transmission, 4×4. Actual mileage may vary.